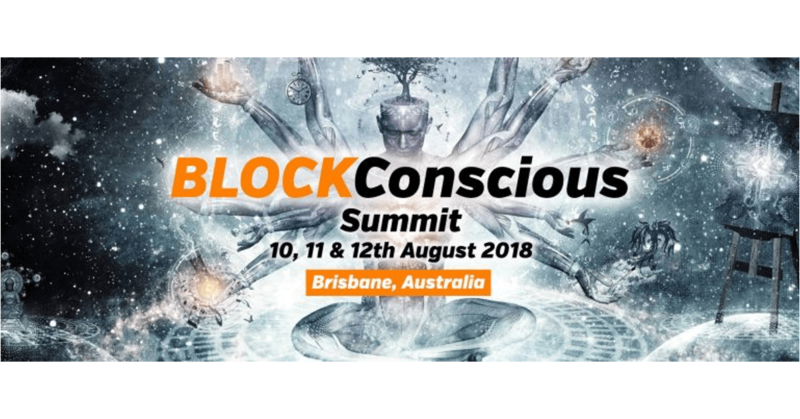 This 3 day immersion in Fortitude Valley, Brisbane will showcase some of Australia’s best projects & minds that will deepen your knowledge and proficiency in Cryptocurrency by listening to top-notch resource speakers who will navigate you into the basics and intricacies of this digital currency venture. Their upcoming revelations about the latest trends (such as the application of Blockchain technologies), calculated forecasts, and exclusive information about the Cryptocurrency phenomenon and its implications on your financial future are too invaluable to miss out. Organized by CryptoMASTERMINDS.org, the event also provides an avenue for coaching, interacting and exchange of best practices in the field among and between the delegates.